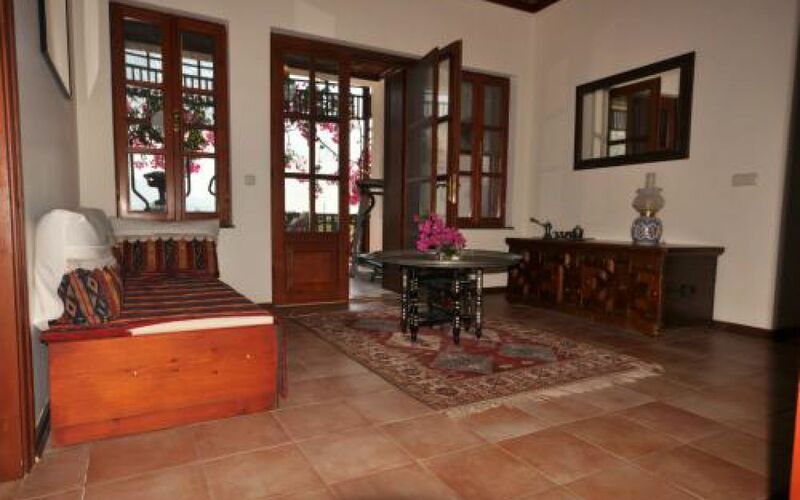 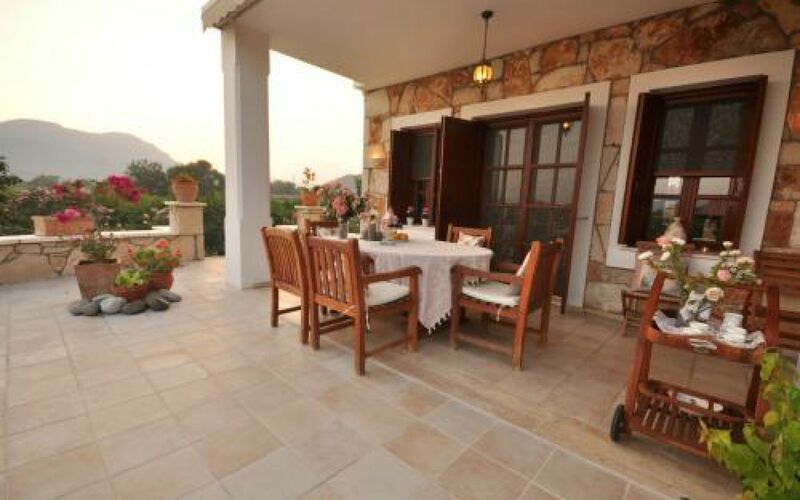 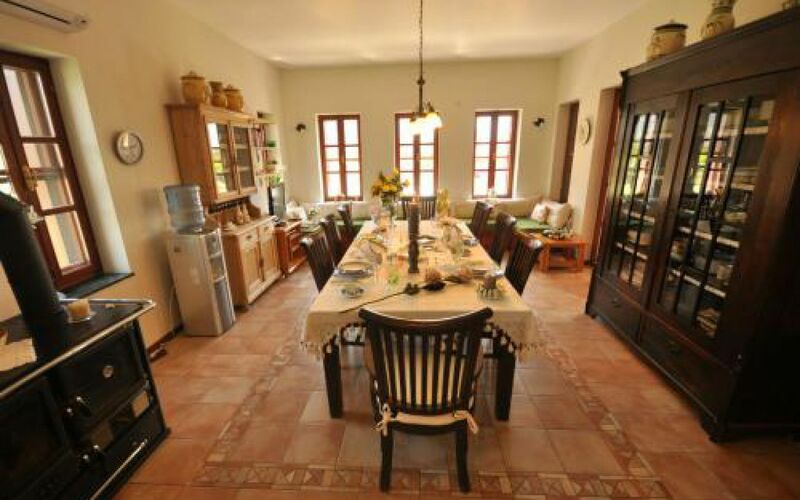 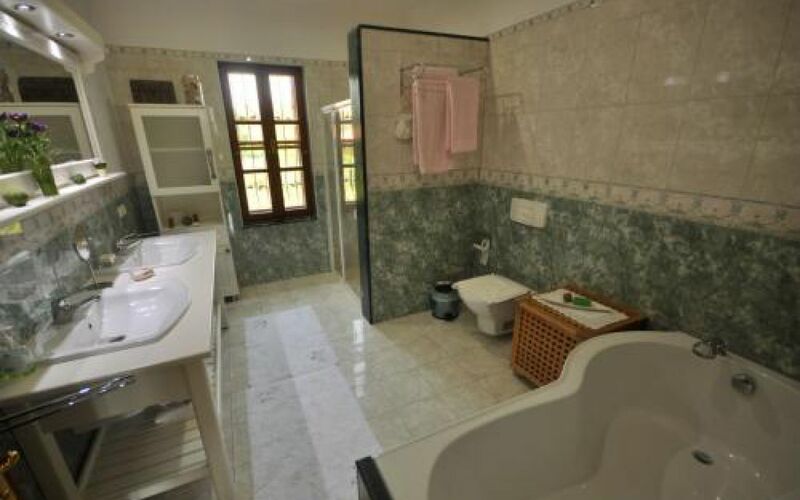 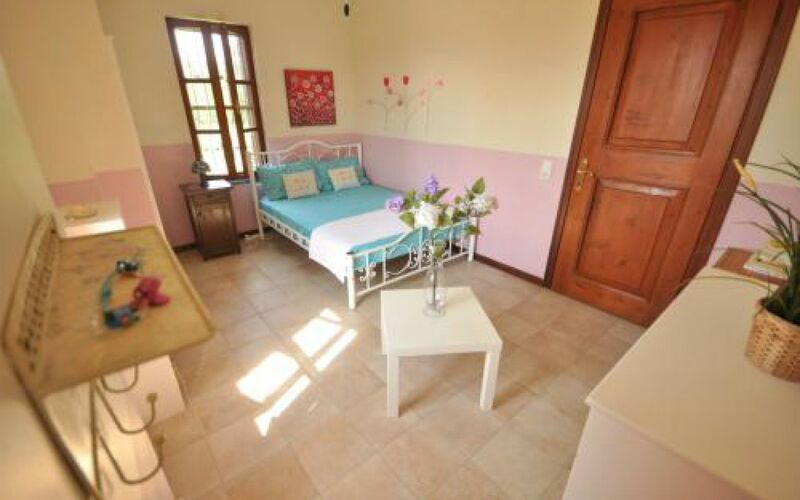 Villa Limonlu Konak is a six bedroomed four bathroom private villa situated between the Arikbasi and Marmarli district of Dalyan, a 5 minute drive from the centre of Dalyan. 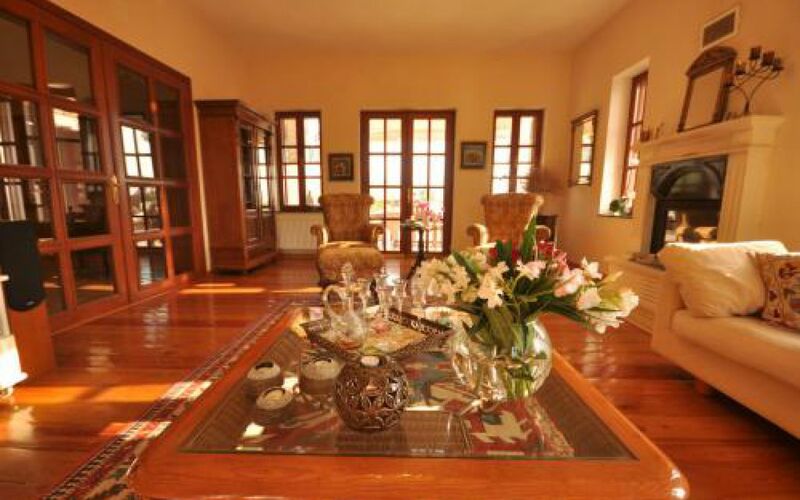 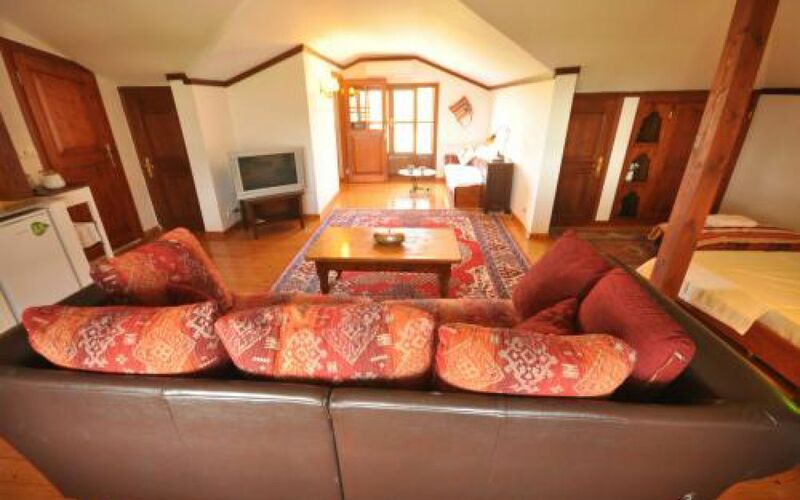 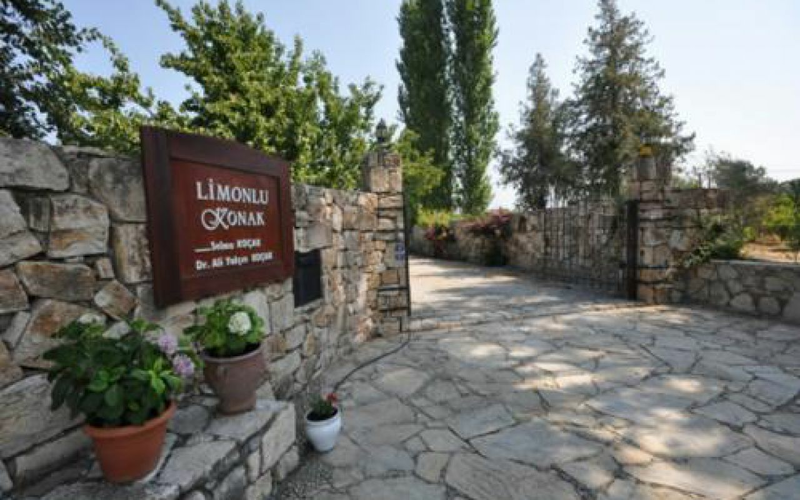 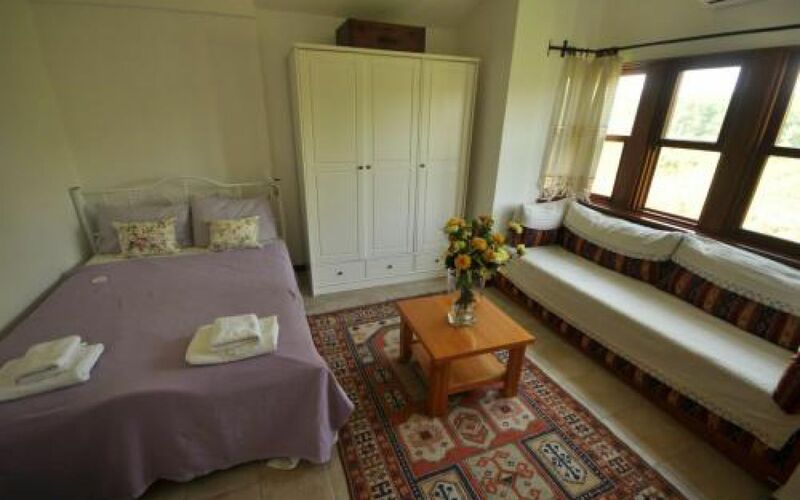 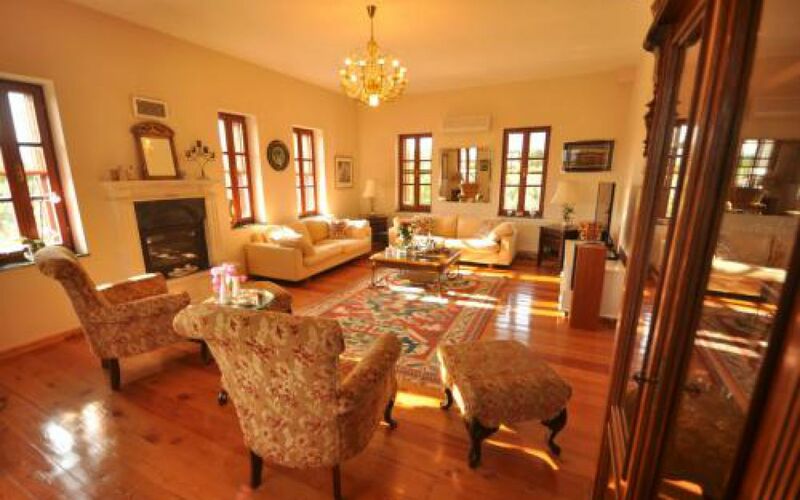 The Limonlu Konak Country House is placed in a 25000 sqm pommegrate plantation. 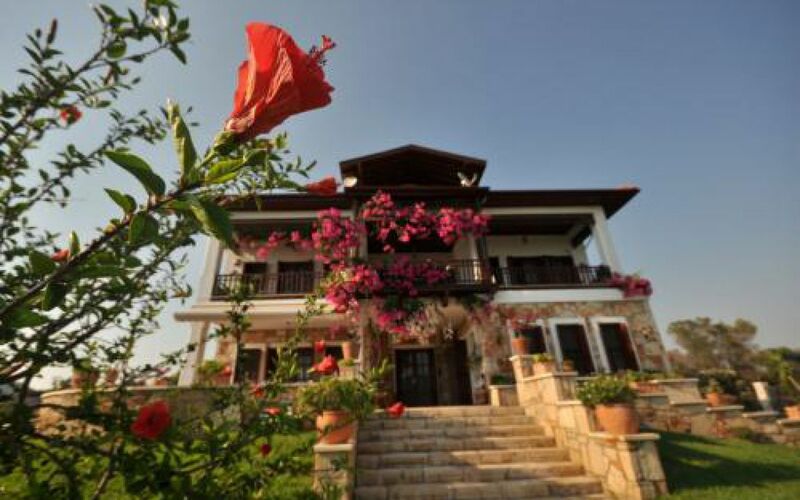 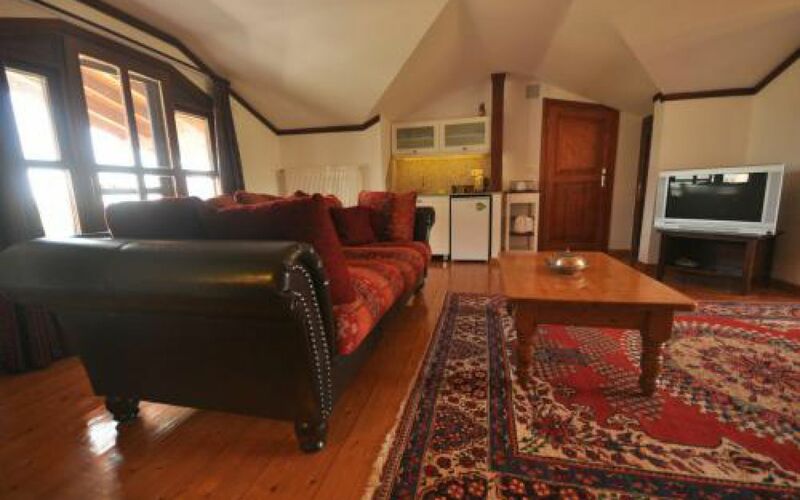 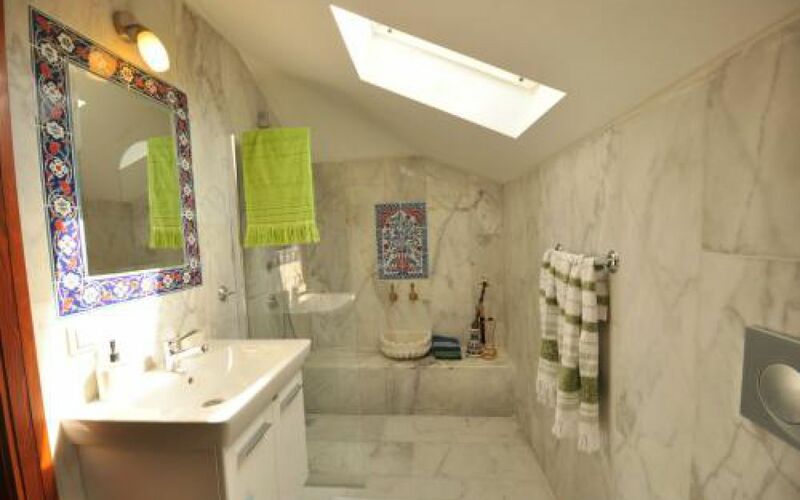 It has been designed and built by old turkish architecture in year 2004 by the owner. 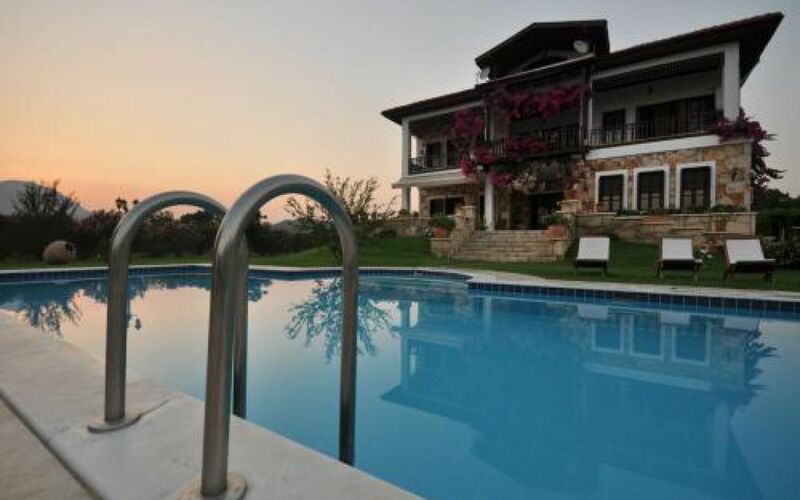 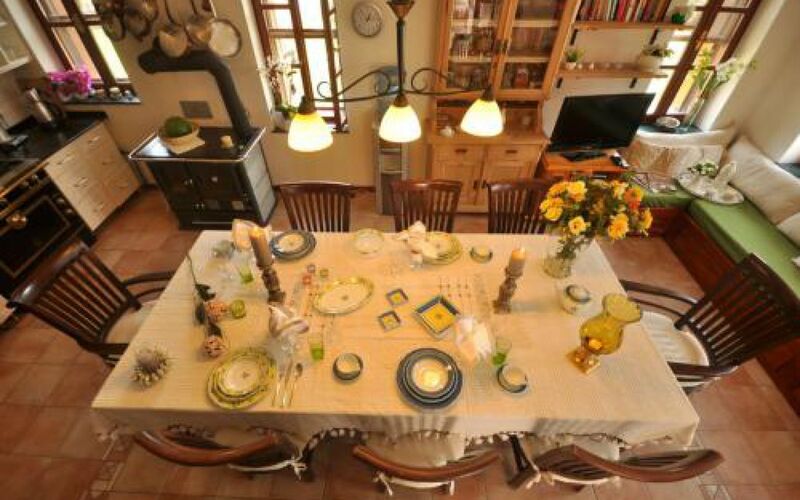 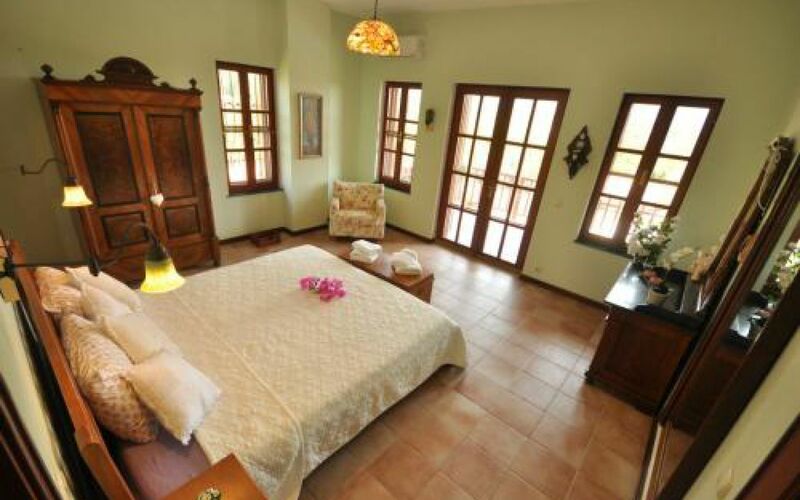 The whole property is characterized by estethic designing and high quality of construction, unique to this region.